Short cruises are great for vacationers with tight time or budget constraints. They’re also a perfect way to check out what the cruise experience is like. Short cruises are more enjoyable and relaxing if you plan ahead, though. 1. Pick the right itinerary. Short cruise itineraries include a varying number of in-port and sea days, so choose the one that best fits your preferences. Some people find “at sea” days boring, while others relish the chance to relax and unwind aboard their floating resort. Many year-round short cruises depart from Florida and visit the Bahamas, Cuba or ports in Mexico. Other seasonal cruises may depart from other homeports throughout the United States and Canada, offering guests a quick vacation getaway at sea. 2. Choose your flights wisely. Flight cancellations and delays are quite common these days. Government regulations require all cruise passengers to check in well before departure or be denied boarding. 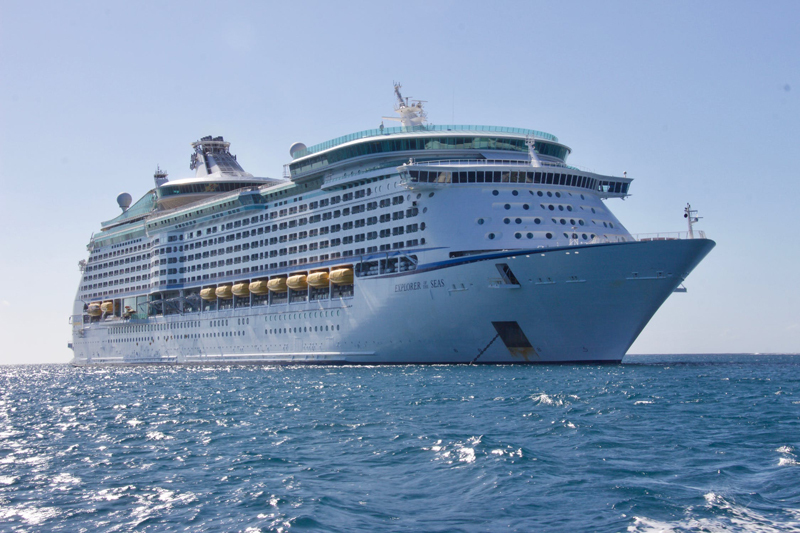 Many cruise lines require arrival onboard the ship 2-3 hours before departure. 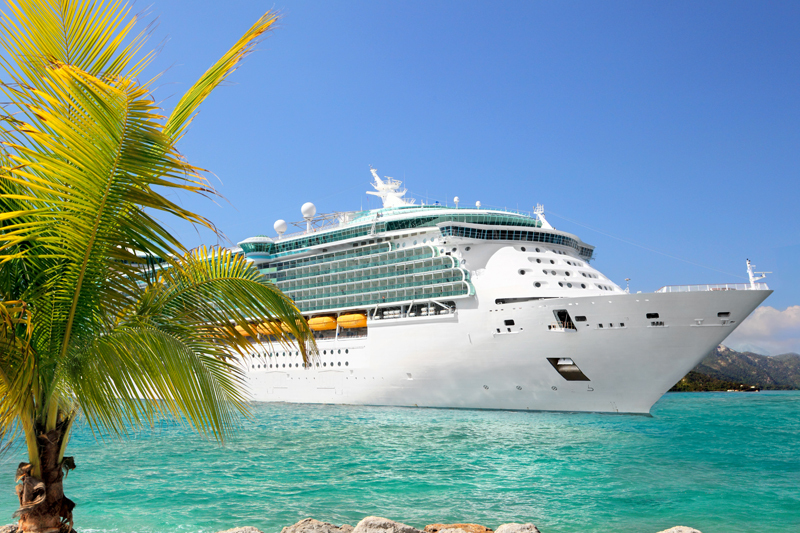 With a short cruise, you have little time to spare if you miss the ship. In order to allow plenty of cushion room, plan to arrive at your departure port a day early if possible and avoid tight flight connections. If you're purchasing transfers from the airport to your ship, check with your travel agent or cruise line to find out when those depart. If you can’t arrive a full day in advance, plan to at least arrive early in the morning. In any case, strongly consider purchasing travel insurance. 3. Set a shipboard budget. Additional costs for shore excursions, sodas and alcoholic drinks, spa treatments, specialty restaurants and Internet plans can add up quickly - even on a short cruise. 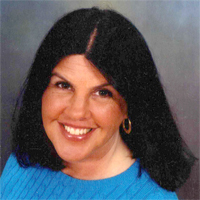 Determine what your budget will allow and let your family or traveling companions know. Take advantage of money saving packages, such as specialty restaurant and soda packages. 4. Make shore excursion reservations in advance. Sit down in advance of your cruise and decide what you want to do at each port of call. This will save time while on board the ship and help avoid disappointment when shore excursions sell out. Shore excursions often can be purchased several months before departure, so visit the cruise line’s website to check on options. Weigh these carefully along with independent shore excursion opportunities. Sites such as TripAdvisor and Cruise Critic can offer good insights and suggestions for activities in ports of call. 5. Get on board early. Time is at a premium on short cruises. The last thing you want to be doing as the ship sails away is unpacking your clothes. Bring only carry-on luggage if possible and reserve an early boarding time so you can get on the ship in time for lunch. Many cruise lines allow boarding time reservations to be made as soon as online check-in is completed. Once rooms are available, head straight to your cabin, unpack, and get ready to go out and have fun. If you're checking luggage, bring a day bag with a swimsuit and other items so you can take full advantage of the ship while waiting for your luggage. 6. Check the daily schedule. A copy of the ship’s daily schedule should be waiting for you in your cabin. Look it over to find out about the timing of the ship's safety drill, as well as details on dining and entertainment. The daily program will also provide information on spa and fitness center tours, port and shopping talks, sail away festivities, and other events. You might want to bring a copy along of the schedule with you as you make your way around the ship. The daily schedule also often lists special embarkation day deals on spa treatments, Internet packages and specialty dining options. 7. Work out dining arrangements immediately. Check out the available restaurant options. If you did not receive the dining time, table size, or seating location of choice, visit the dining room as soon as you arrive on the ship and find out if changes can be made. In addition, if you’d like to try out the specialty dining restaurants, make those reservations well in advance or as soon as you arrive on board. Special money-saving dining and beverage packages may also be available, too. 8. Explore the ship. Once you find your cabin and get settled, take some time to look around the ship and see what's available. Check out specific areas of interest, such as the spa and fitness centers. If you're interested in spa treatments, check on potential discounts and make appointments as soon as possible. 9. Sign up for youth programs. If your kids are planning to participate in the ship’s kids and teens programs, it’s important to get them comfortable and involved as soon as possible. If your cruise line allows advance youth program registration online, do it to save time. Once on board, visit the appropriate age group areas for your kids, sign them up for the program if still necessary, and strongly encourage them to participate in the first scheduled event. Friendships are often forged in the first evening and timely participation can make all the difference – especially on a short cruise. In addition, if your cruise line offers nursery programs and/or in-room babysitting and you’d like to take advantage of these, book your dates and times in advance or as soon as you get on the ship. 10. Relax and get ready to set sail. Ease into the experience and get into the short cruise frame of mind. As the ship leaves the pier, join the gang at the sail away party and leave all your worries behind. When it comes to fun, budget-friendly short cruises are definitely in the money.